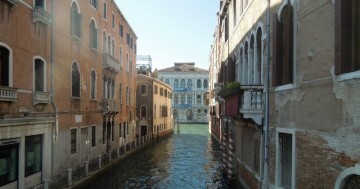 Looking to venture beyond Rome? Try venturing to these gorgeous Italian islands and take your pick from colourful Capri to picturesque Salina! Italy is home to over 50 islands sitting in the Mediterranean coast, many of which are arguably some of the world’s most scenic and extraordinary beach vacation destinations. If you’re down to soak in the sun, take a dip in the cool turquoise waters, or even learn a thing or two about Italian history outside its famous capital of Rome, stay tuned and find out where you can visit for an unforgettable and extra picturesque holiday this summer. Or, why not leave it in the good hands of EU Holidays, where all you need to do is show up with your luggage at the airport and they’ll take care of your trip for it? If you’re hankering for an Italy trip, the perfect tour package would be their 11D8N South Italy, Sicily and Malta tour, where you’ll not only get to experience the best of Italy but Malta as well! You’ve most probably heard of or seen pictures of Capri, a small yet picturesque island sitting in the Bay of Naples. With garden villas perched on the cliffs of the town of Anacapri, beach clubs and restaurants facing the gorgeous Mediterranean coast, and its close proximity to surrounding grottos and coves (including the famous Grotto Azzurra), it’s not hard to understand why Capri is a well-loved holiday destination. 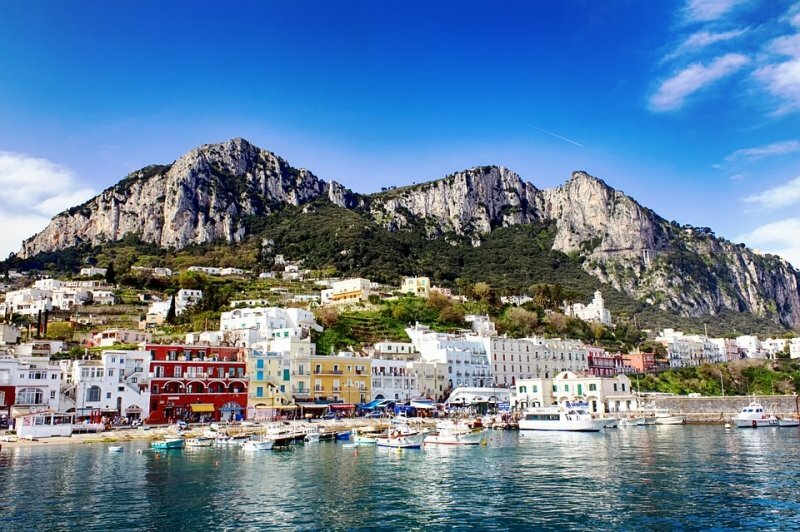 Things may be a little pricier here, making Capri a fantastic popular day trip location. Pro-tip: Capri’s tourist season runs from June to August, and November, so keep in mind not to visit then. Ischia is another island located in the Bay of Naples. While Capri gets more attention, Ischia is just as (or even more) beautiful of a destination, and is well-loved for its natural volcanic activity – something that Capri doesn’t have! If you’re willing to treat yourself a little, and if the idea of thermal spa resorts sounds amazing, then Ischia should definitely be on your must-visit list. That’s not all. 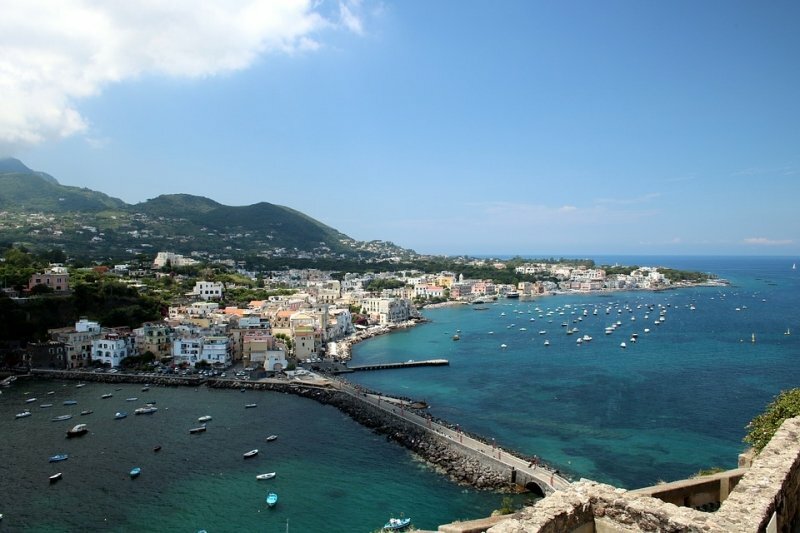 Ischia has a fair share of spectacular historical sights, like the Aragonese Castle, the scenic La Mortella gardens, and Villa Ravino too, so you’re never lacking on things to see and do while you’re here. The largest island in the Mediterranean Sea, Sicily is home to a rich and diverse culture, offering a plethora of unique attractions for its visitors, from art to cuisine to architecture to its many scenic UNESCO World Heritage Sites. 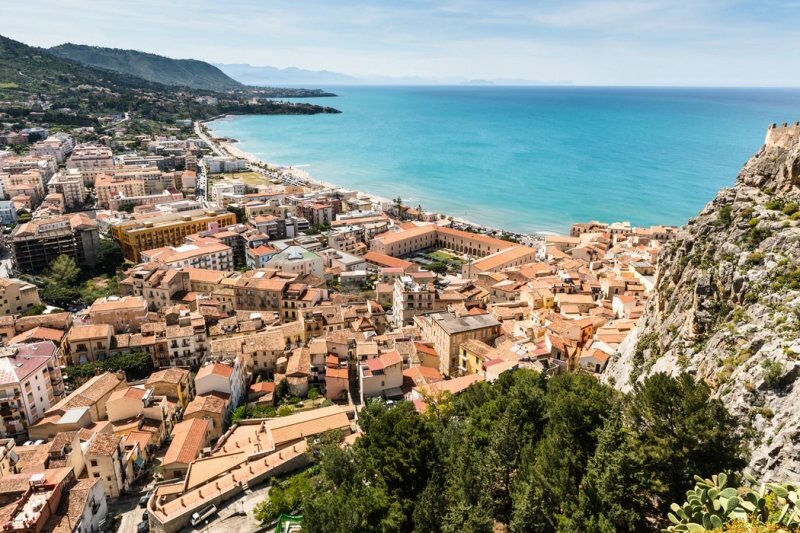 Each city caters to every type of traveller – check out Syracuse if you’re into ancient Greece; Ragusa if you’d like to feast your eyes on fine Baroque architecture; Palermo if you want a mix of Sicilian culture, gastronomy, and history; and Taormina if all you’re looking for is another picture-postcard beach destination. If there’s something you definitely have to enjoy while you’re in town, it’s Sicilian food and wine (which unlike standard Italian cuisine, has Greek, Arab, and Spanish influences). Don’t leave until you’ve had a glass of Limoncello (Italian lemon liqueur)! This one’s for those who crave a bit of adventure: Sardinia may just turn out to be your next favourite destination! 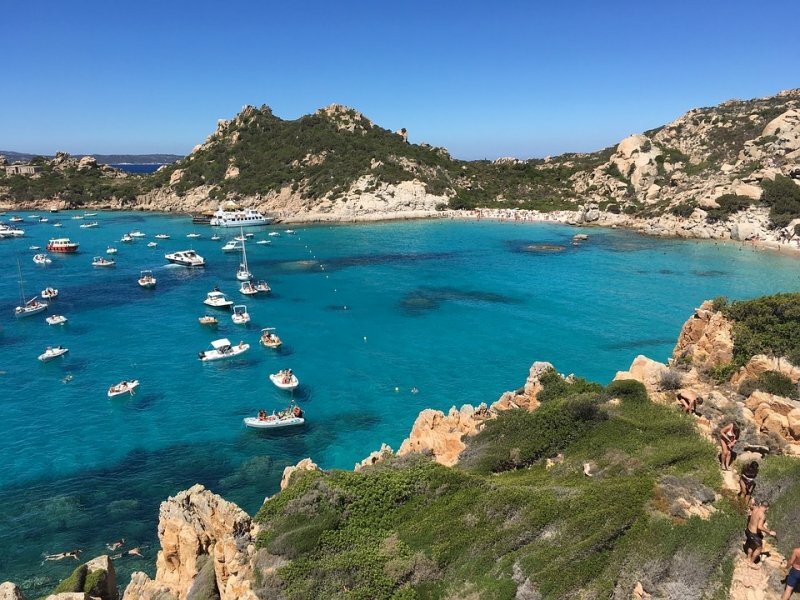 In addition to Sardinia’s rich heritage, lush wildlife and deep azure waters make up most of the island’s surroundings – making it a popular destination for outdoor fun too. Many remains from Sardinia’s medieval history, such as the 13th-century Cagliari Cathedral, can be found in the capital city of Cagliari. On the other hand, the coastal town of Porto Pino boasts untouched beaches, crystal clear waters, vast sand dunes, and more. If you’re in the mood to splurge, consider staying in Costa Smeralda, a luxurious holiday destination home to pristine beaches, golf clubs, hotels, and more. This goes without saying, but any island on the list easily serves as an Instagram-worthy backdrop. But if you’re looking for something extraordinary, something with a pop of colour – the island of Procida’s got you covered. 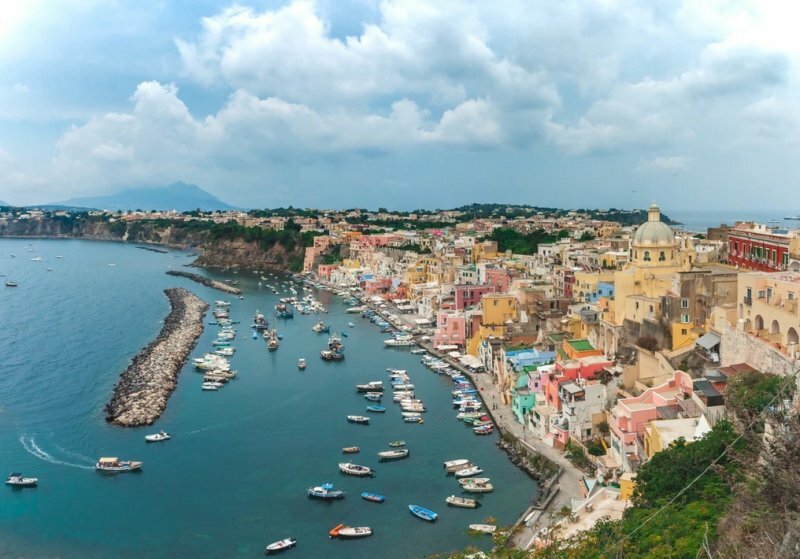 While it is smallest island in the Gulf of Naples, Procida is a picture perfect destination all-around. Its main waterfront village, Marina Corricella, is crowded with fishermen’s houses in pretty pastel shades, with romantic restaurants and bard lining its harbour. The island is also home to Terra Murata, a magnificent medieval village overlooking the Mediterranean, and the Abbazia di San Michele, a 11th-century era church. And of course if you’re looking for the quintessential Italian relax-by-the-beach experience – there’s Chiaia beach, which can be reached by going down a route of 186 stairs (a workout indeed, but a beautiful beach awaits!). Stromboli houses one of the three active volcanoes in Italy, and is also part of the Aeolian Islands which form the volcanic archipelago in the Tyrrhenian Sea, north of Sicily. This island is well-liked for being serene, with its uncontaminated nature and fresh air (since no cars are allowed on the island). Be sure to visit the beaches in Stromboli once you’re there, namely Forgia Vecchia and Ficogrande, for their fascinating elements of volcanic pebbles and black sand. This is the perfect island for travellers who are adventurous at heart; a nocturnal hike up Mount Stromboli will allow you to experience the volcanic activity at its best. If you’re lucky, you will even get a spectacular view of lava flowing from the crater down into the sea below! 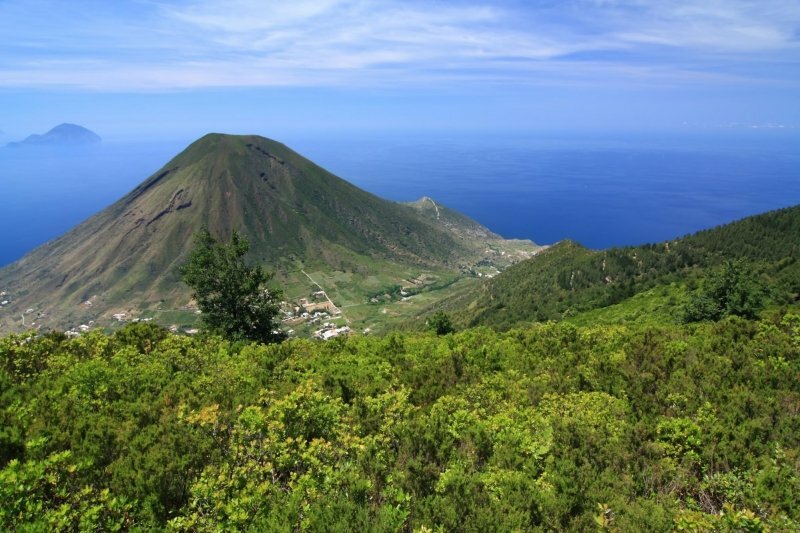 While Stromboli is popular for its volcanic activity, Salina, another part of the Aeolian Islands, is loved for her beautiful nature. Among all seven islands of Aeolian, Salina is the greenest of them all and is home to hundreds of different plants species. If you get tired of being in the midst of mother nature (although highly unlikely), the island is also lined with boutiques and cafes for those who prefer a more laid-back experience. When you’re here, be sure to try their homegrown capers and Malvasia delle Lipari, a famous sweet dessert wine. Another reason why Salina is so popular? 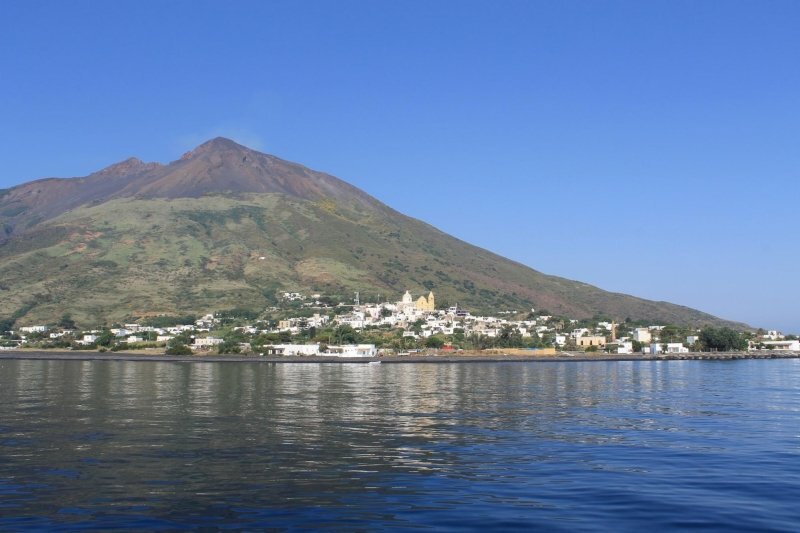 She offers a breathtaking view of Mount Stromboli from her coasts. Do avoid visiting Salina in the summer though, the island is often way too populated with tourists during that period. This island may not be a well-known destination among tourists, but it is a local favourite. 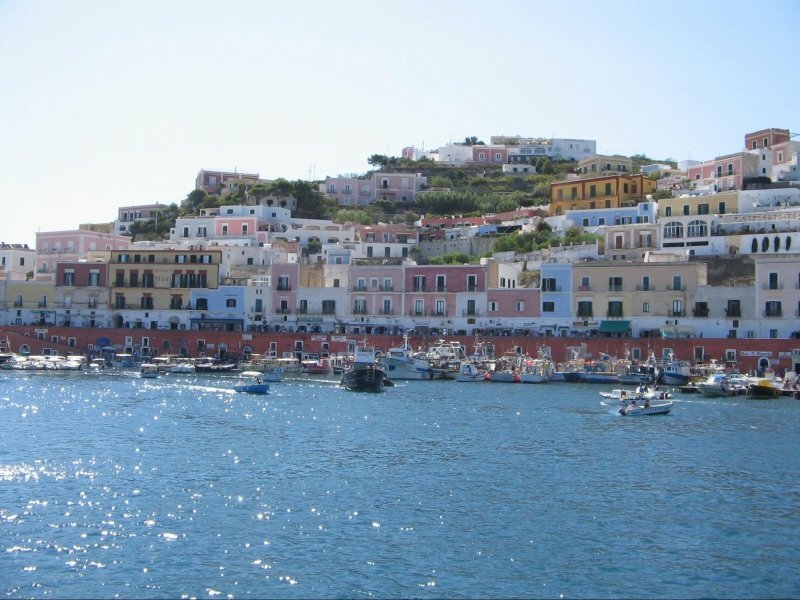 While Ponza does not hold any attractions that are particularly special, its simplicity is exactly what draws visitors to the island. Located in the Tyrrhenian Sea between cities of Naples and Rome, this island is for those who desire time to relax and unwind, with its clear blue waters and some peace and quiet, away from the crowd. Feel free to splash around at the beaches of Ponza or better still, rent a boat out to explore the area surrounding the island! 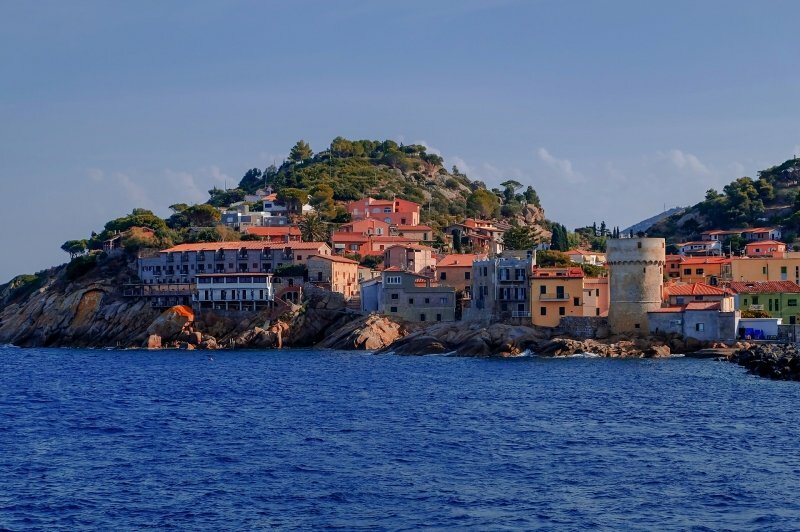 Another island in the Tyrrhenian sea, Elba is the third largest island in Italy, famous for accommodating Napoleon during his exile. This island is the haven for sports lovers, with some of the nicest beaches that facilitate water sports activities. Elba also possesses one of the most beautiful seabeds, consisting of the rarest habitats of sea creatures. If you’re up for it, go snorkelling in the waters of Elba and meet the most colourful of fishes and corals! For those who prefer land sports, Elba also has multiple tracks for mountain bikers, ranging from family-friendly roads to the most thrilling of paths. Elba guarantees a hearty dining experience, with hundreds of seafood restaurants that fill the island, serving its fresh catches of the day. Bonus: Have a taste of Elba’s locally produced items including the Elba Aleatico wine! 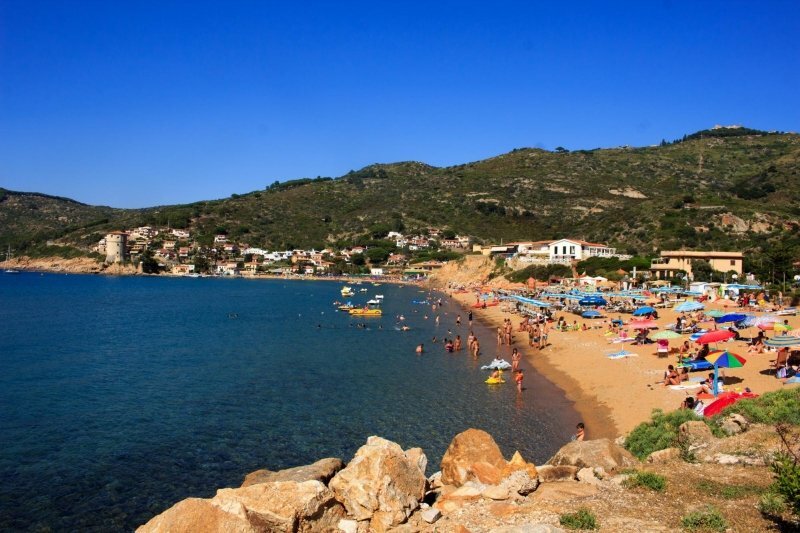 If you’re looking for sunshine and more sunshine, Giglio is the island you shouldn’t miss. It hardly ever rains here and the waters are so clear! Beaches in Giglio are known to be one of the most beautiful in Tuscany, with its soft, fine sand and incredibly clear blue waters. Go back in time by exploring the medieval village of Giglio Castello and have a taste of panficato (cake made of dried fruits), a sweet treat invented by the people there. Giglio is also the ideal place for hiking, with the presence of multiple trails offering amazing sights and smells of unmanicured flora and fauna. We’ve reached the end of the list! Those are just ten of our favourite picks – there are endless experiences when it comes to beach vacationing in Italy! 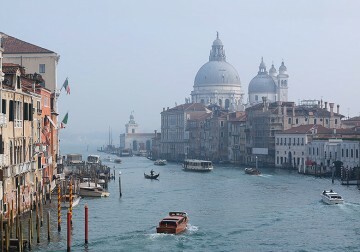 These spots are ideal, whether you’re travelling to Italy for the first or tenth time. So why not start planning your next getaway and treat yourself to that relaxing holiday you deserve? 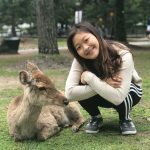 Brenlyn is an avid foodie who seeks to taste the most delicious of foods from all around the world. She also loves rollercoasters and hopes to visit every theme park possible. Being a child at heart, Brenlyn holds a distant dream of becoming a Disney princess one day. Come and discover this magical city with Charlotte! 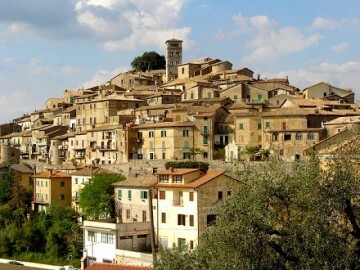 Formerly known as Aspra, Casperia is a stunning town for those who want to travel off the beaten path in Italy. 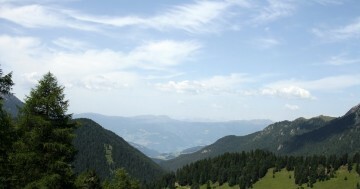 A mix of popular and off the beaten path attractions picked by a local.